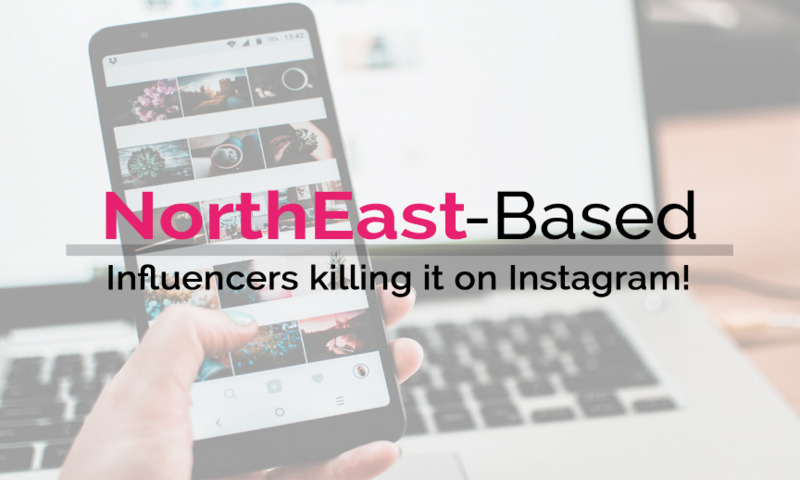 North East-based influencers killing it on Instagram! DIARY directory members can now use the new industryINFLUENCERS section to filter influencers by country, and for UK additionally by region, and then sort by average Instagram engagement. Simply click through to industryINFLUENCERS, filter by location, then use the column headers to sort by AVG % ENG and AVG # ENG for Instagram. You can also filter for a particular Instagram follower number bracket if, for example, looking for micro-influencers. Below are UK influencers based in the north-east who are killing it on Instagram, based on their average Instagram engagement percentages. As always, we would love your feedback! DIARY directory is driven by our members, and how best we can provide them with the information they need. Let us know what additional information you would like to see on the site and if you would like a tour of industryINFLUENCERS then do get in touch! Ireland-based influencers killing it on Instagram!